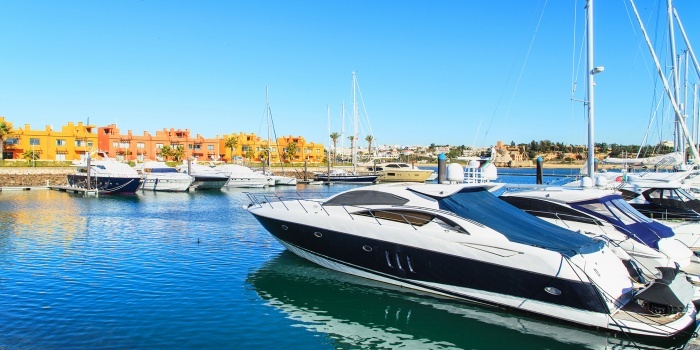 Welcome to Portimao - a southern Portuguese city. 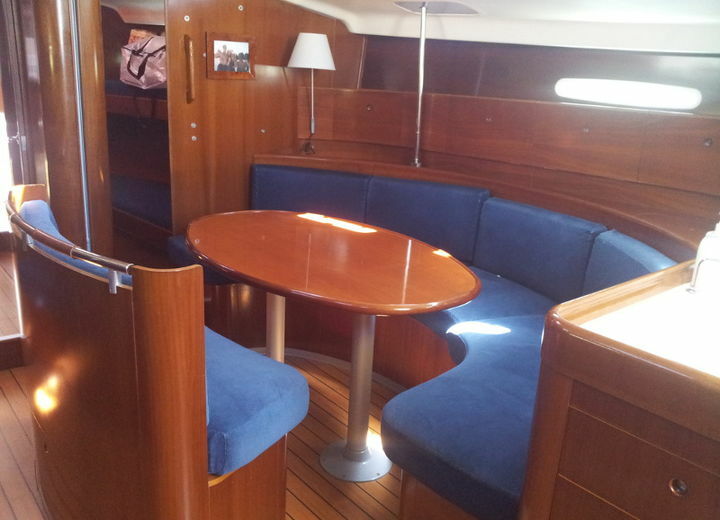 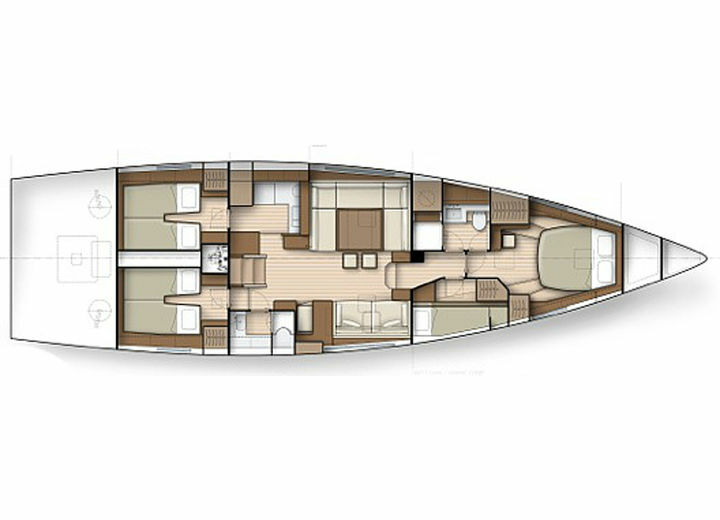 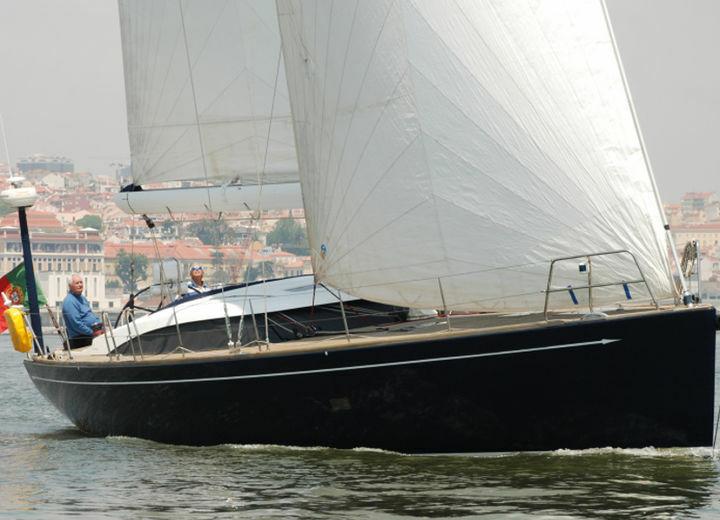 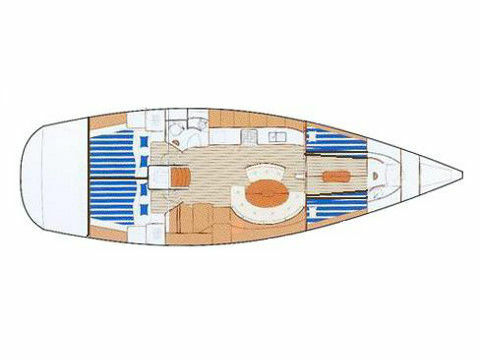 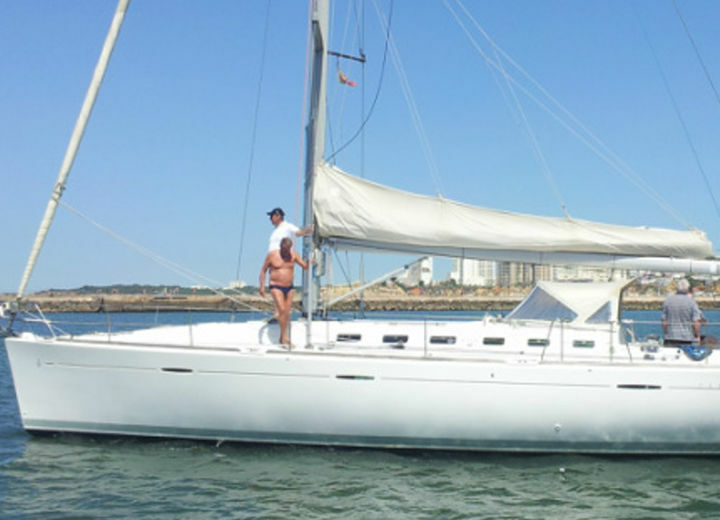 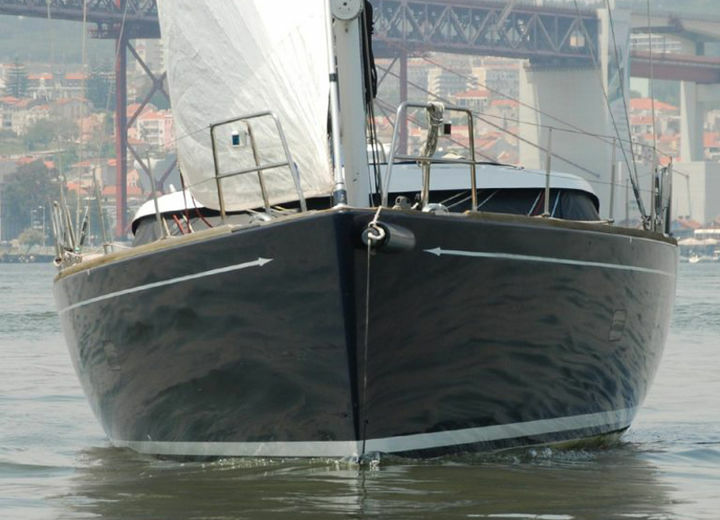 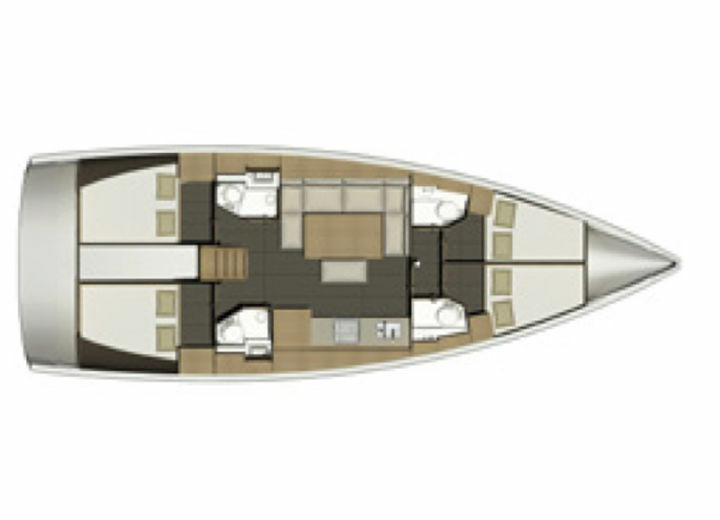 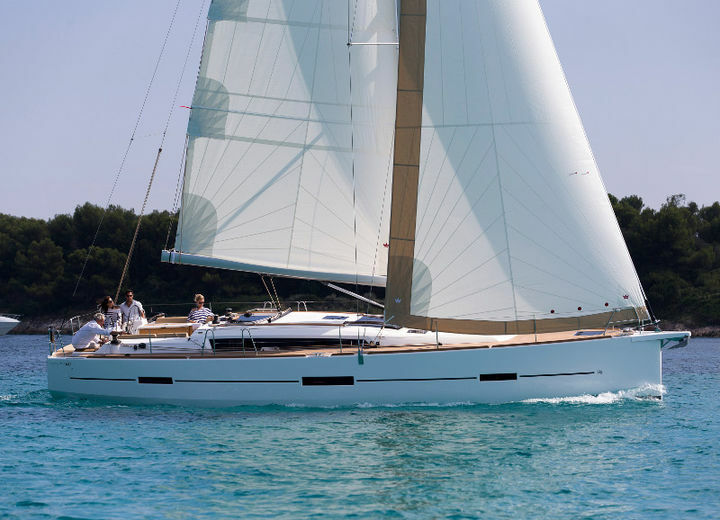 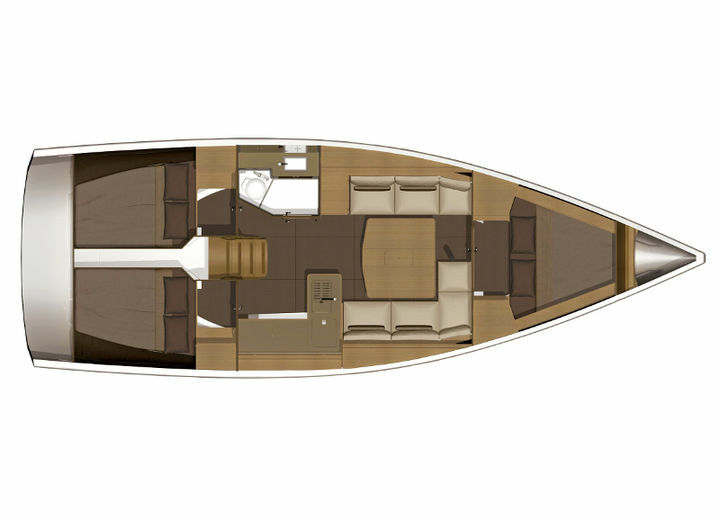 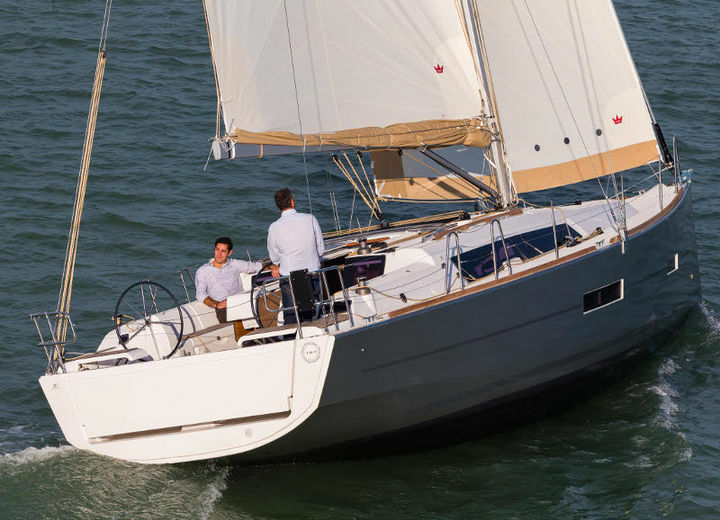 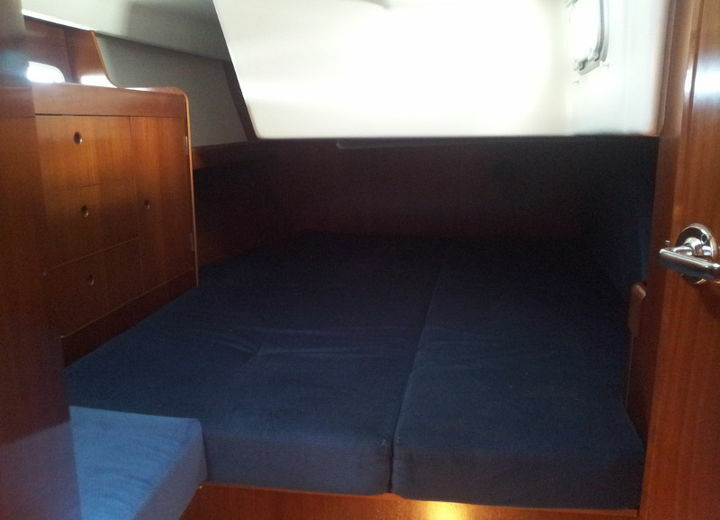 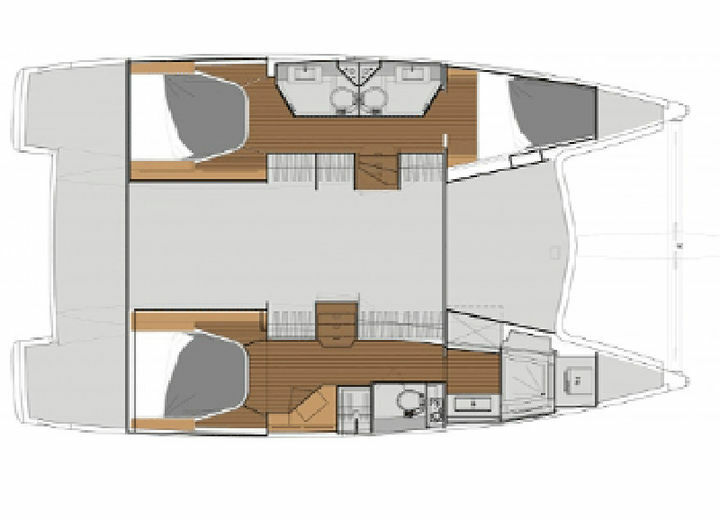 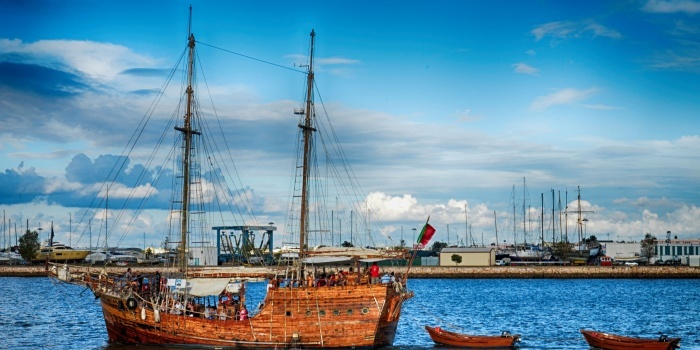 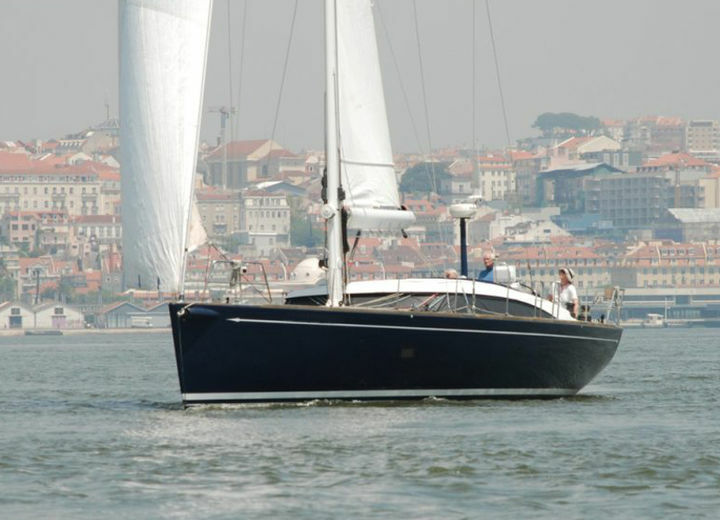 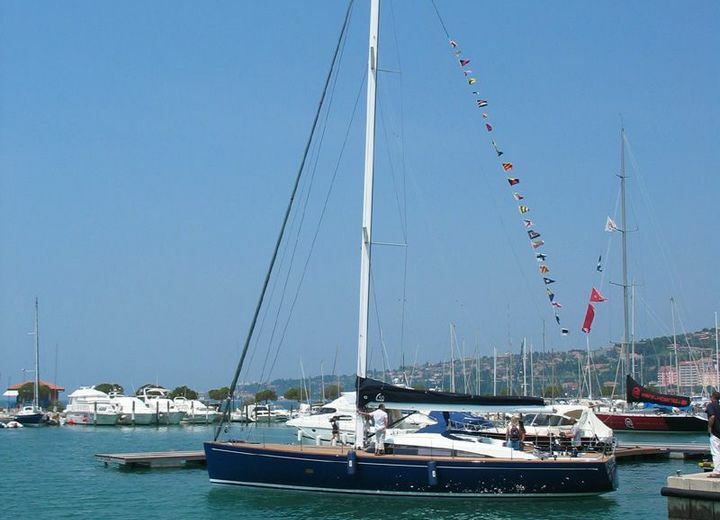 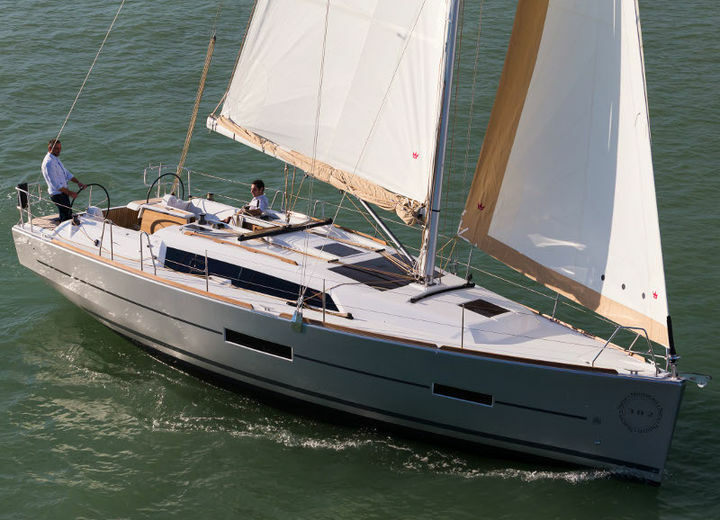 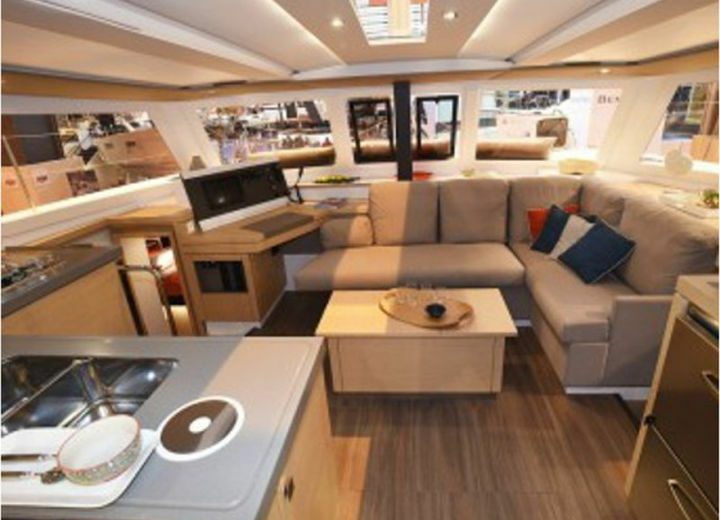 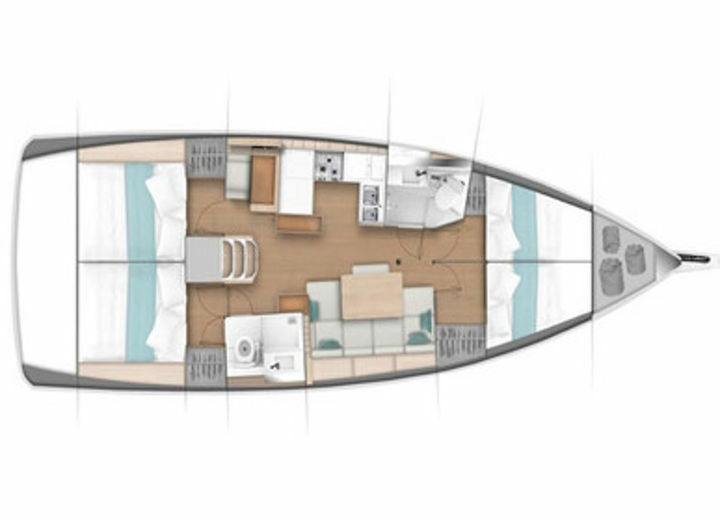 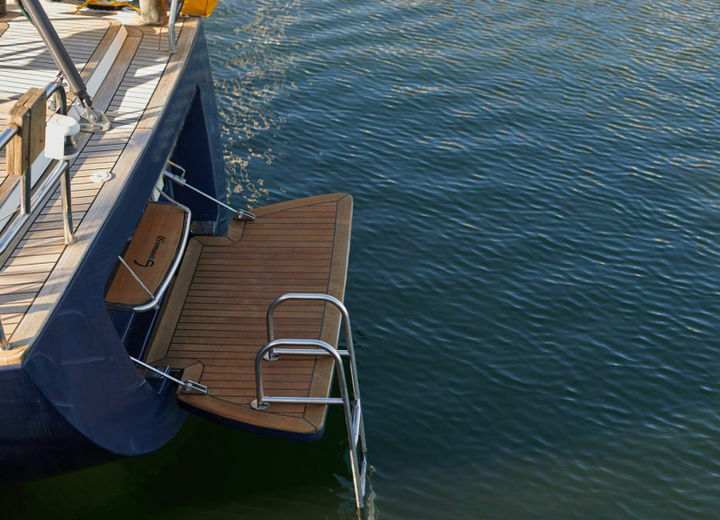 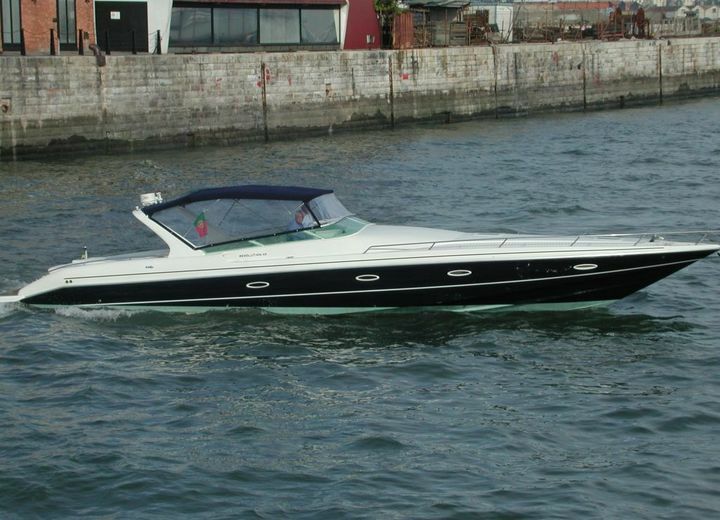 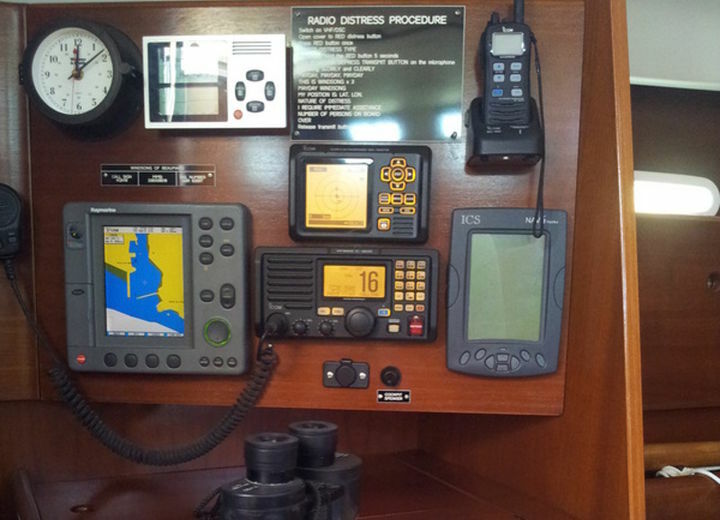 Rent a yacht in Portimao, and take a tour of this historic fishing and shipbuilding center. 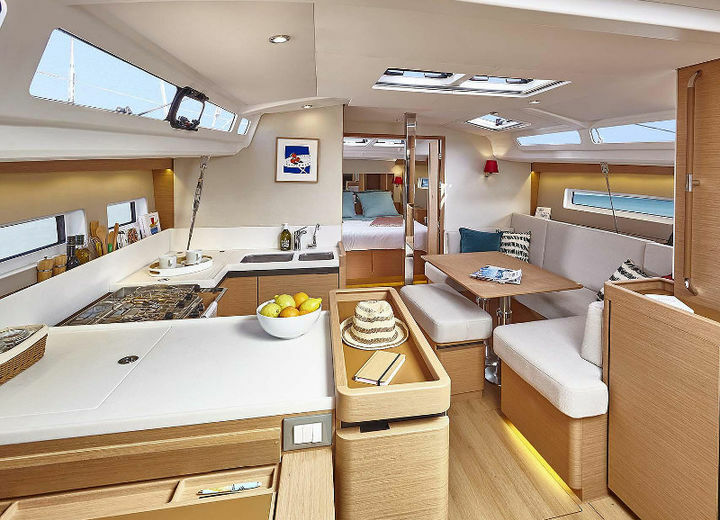 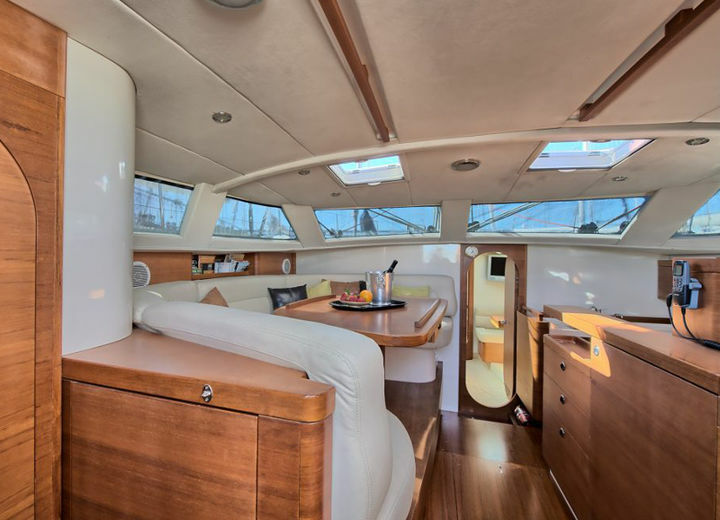 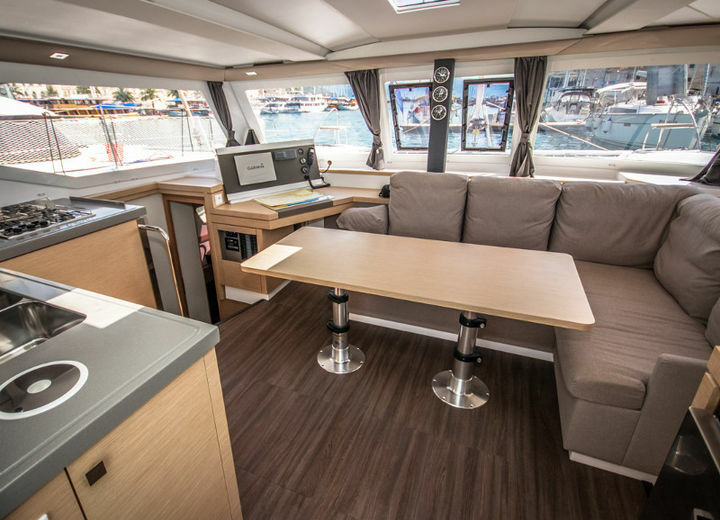 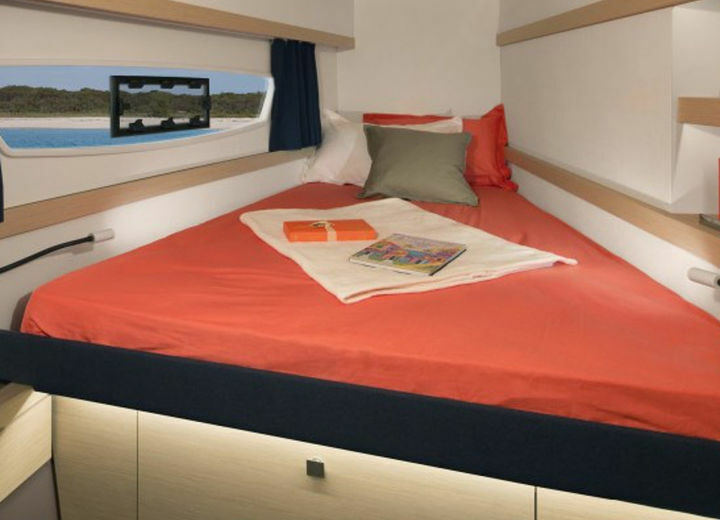 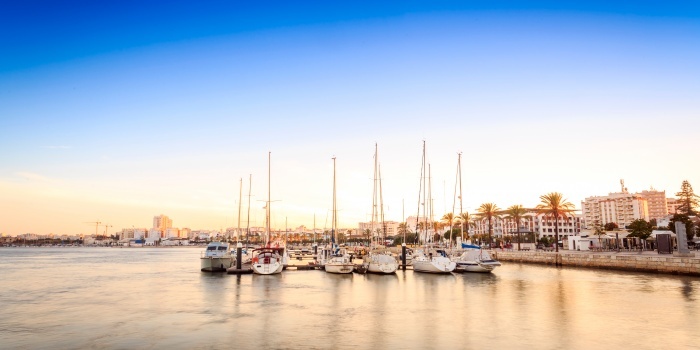 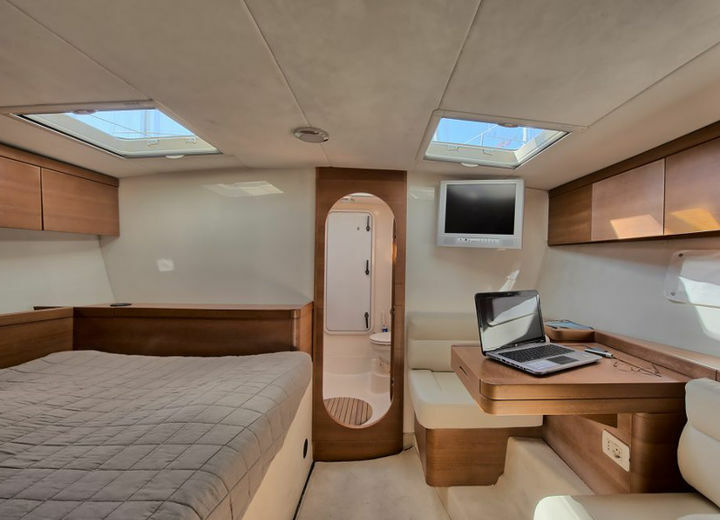 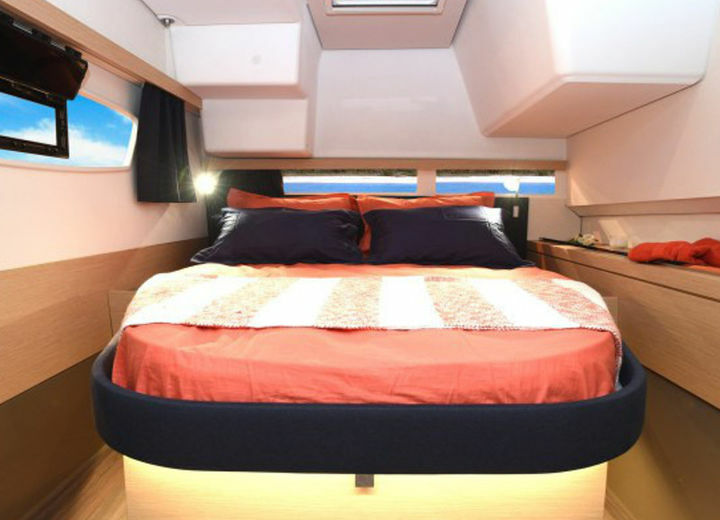 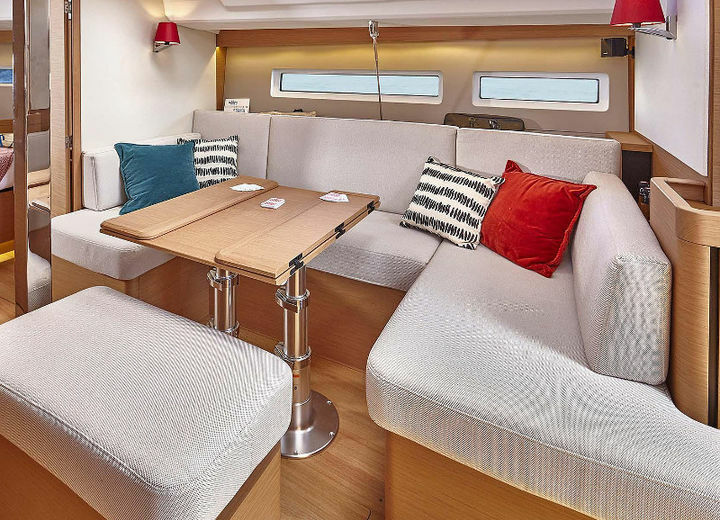 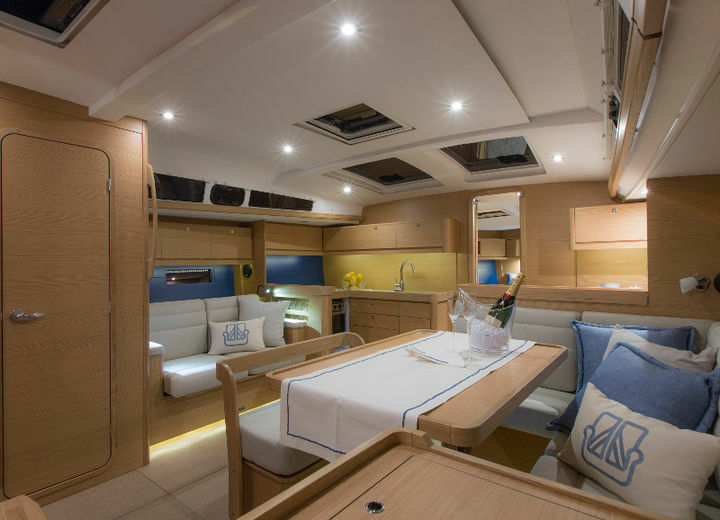 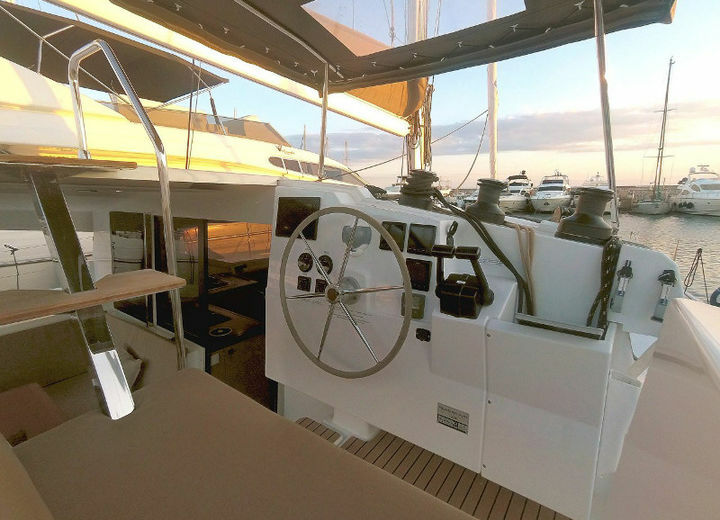 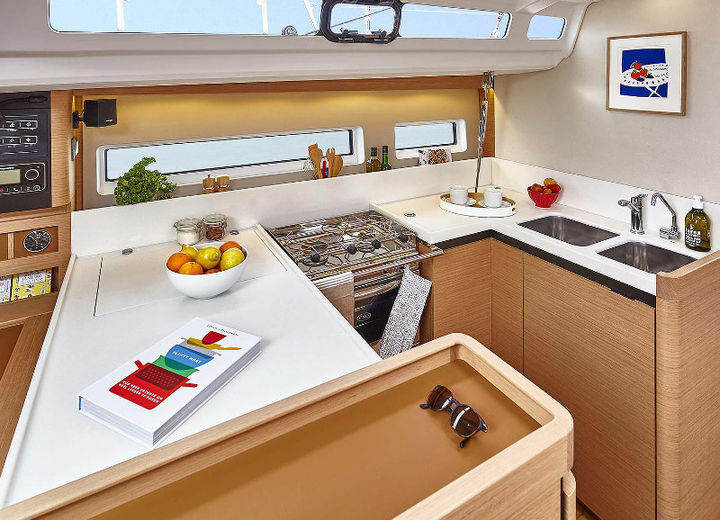 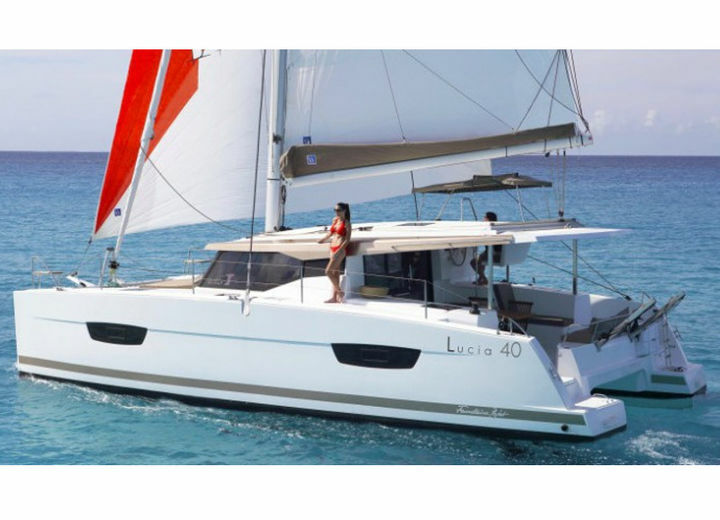 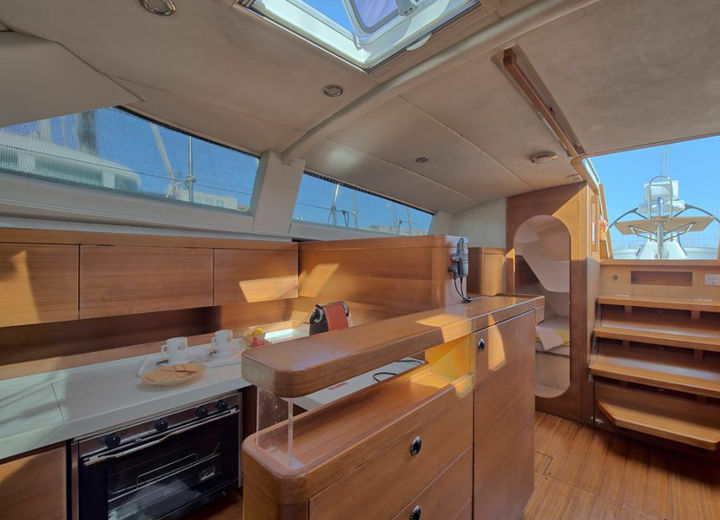 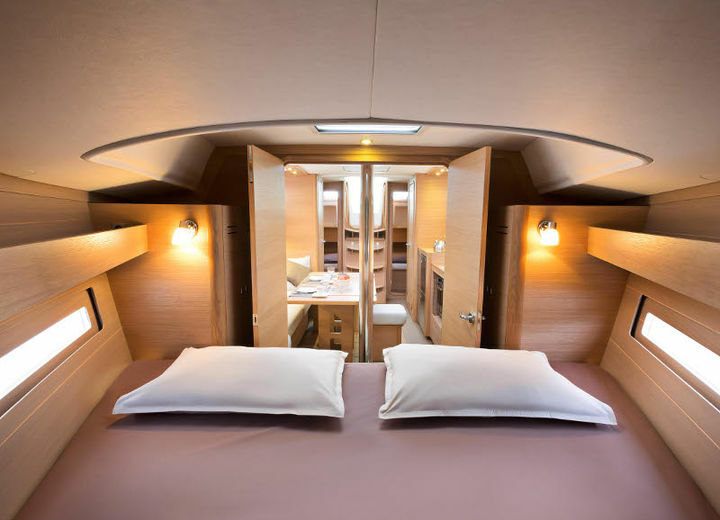 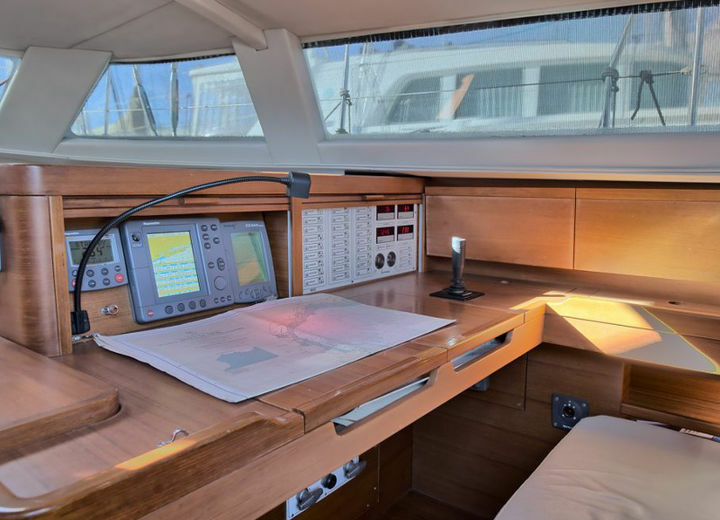 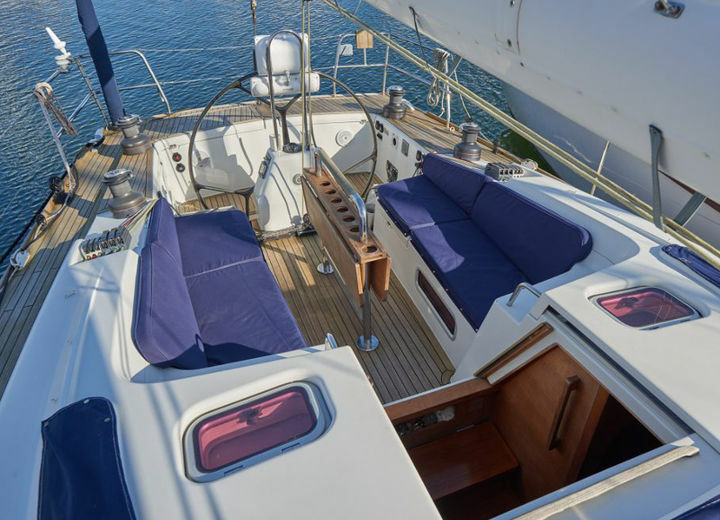 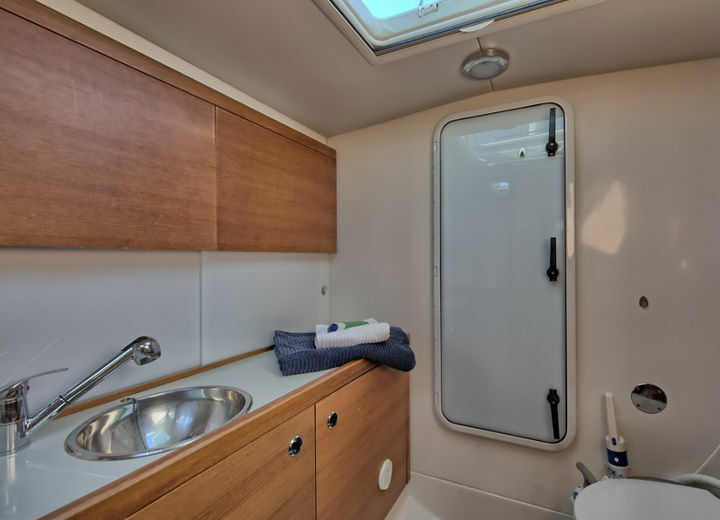 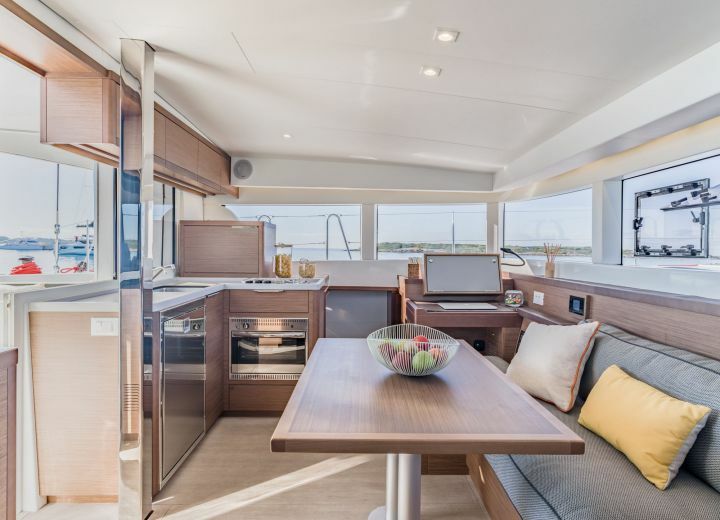 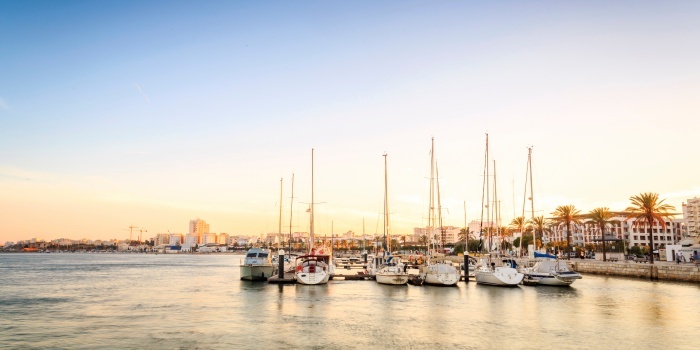 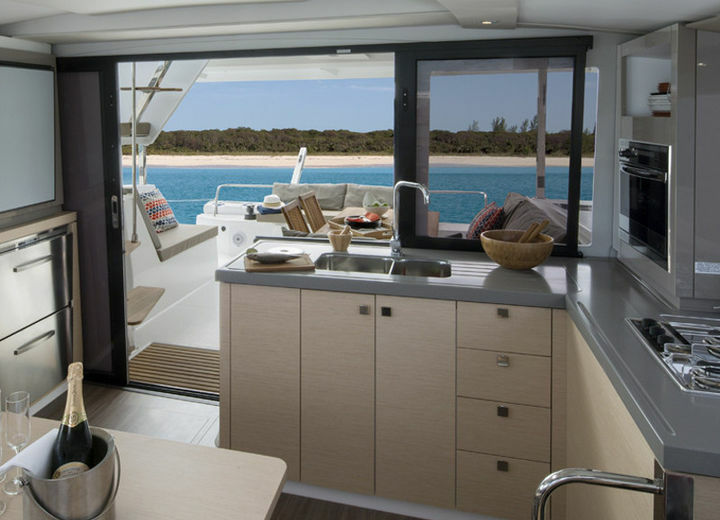 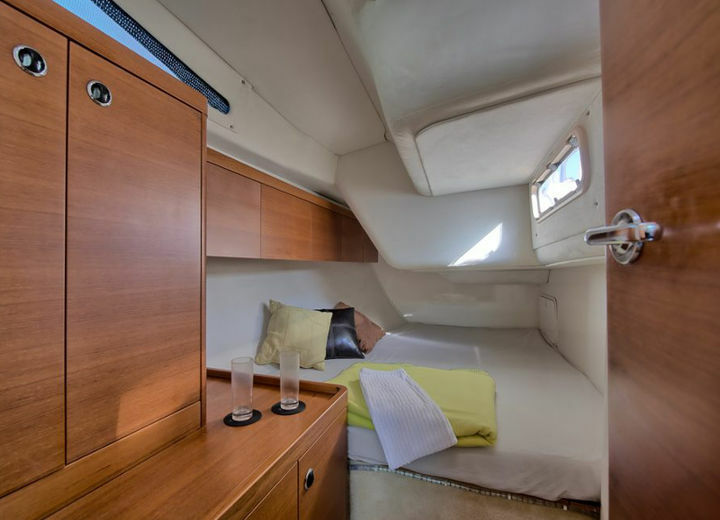 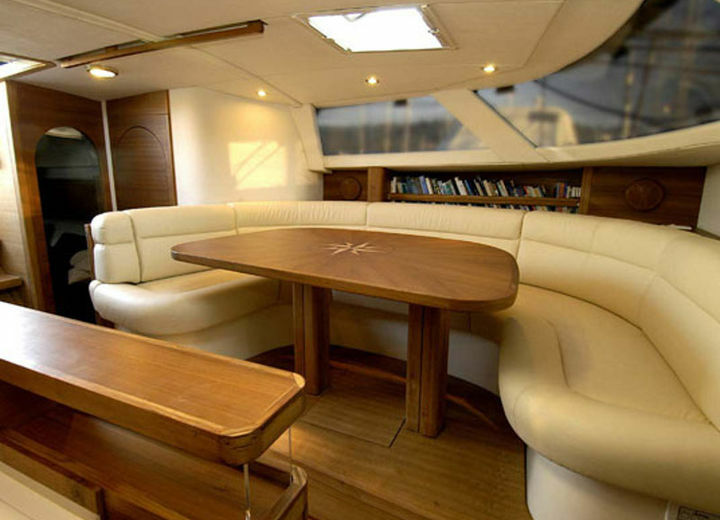 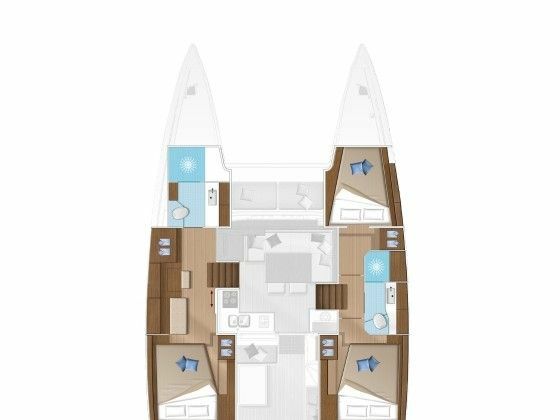 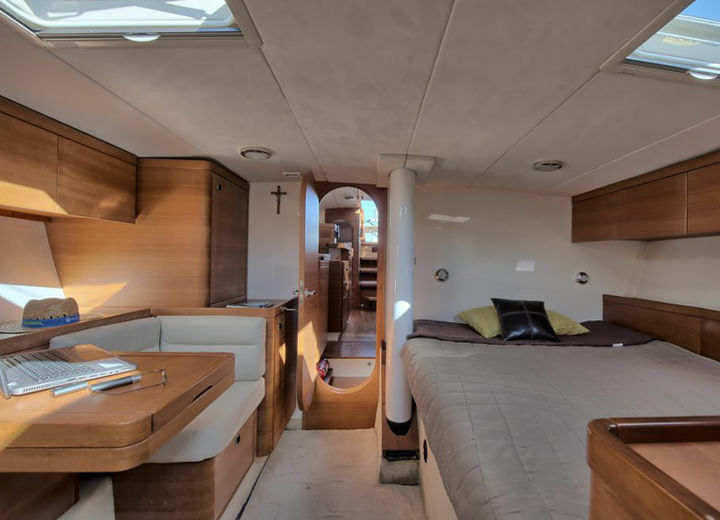 A yacht charter in Portimao is the most convenient way to see the city from the inside, by traversing Arade River - a local river, that runs through the old city quarters. 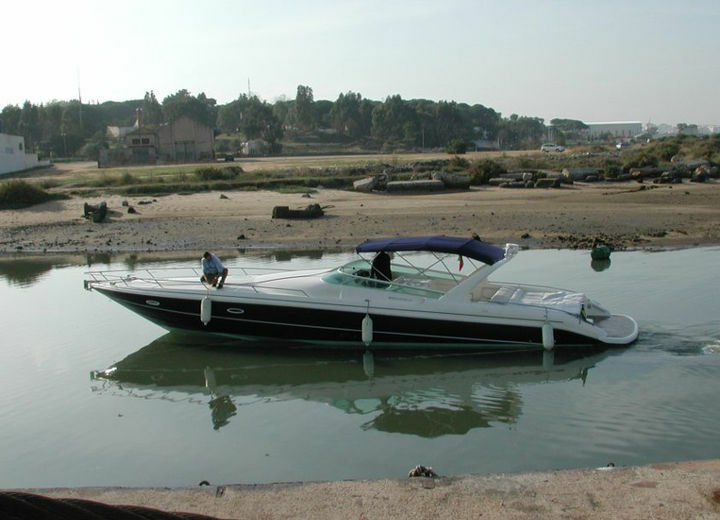 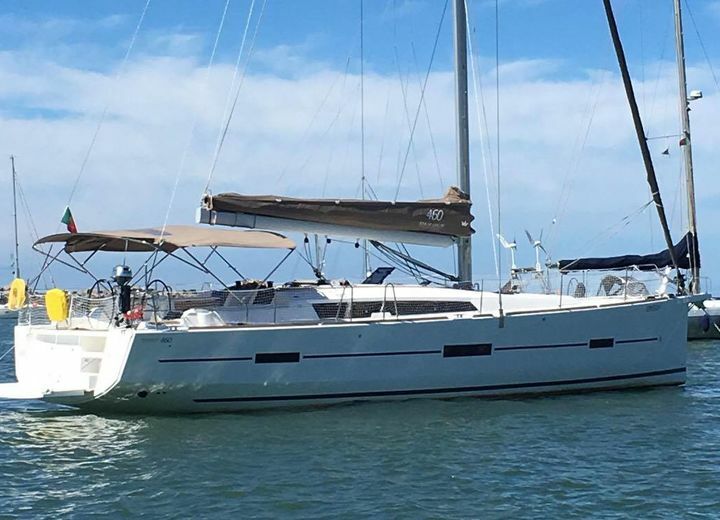 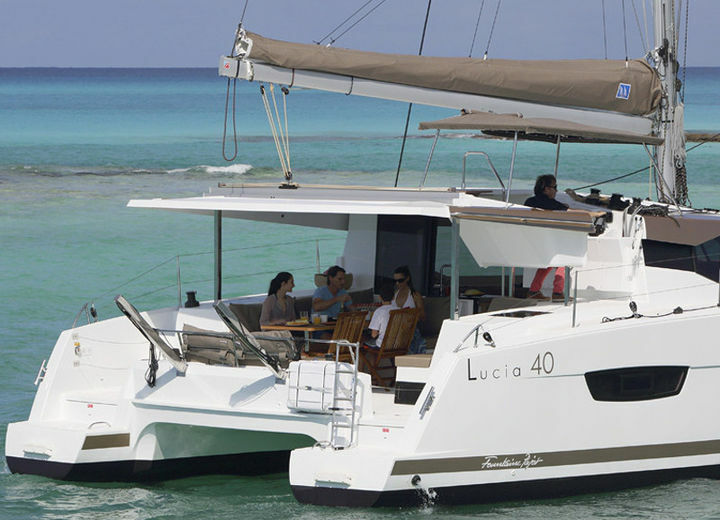 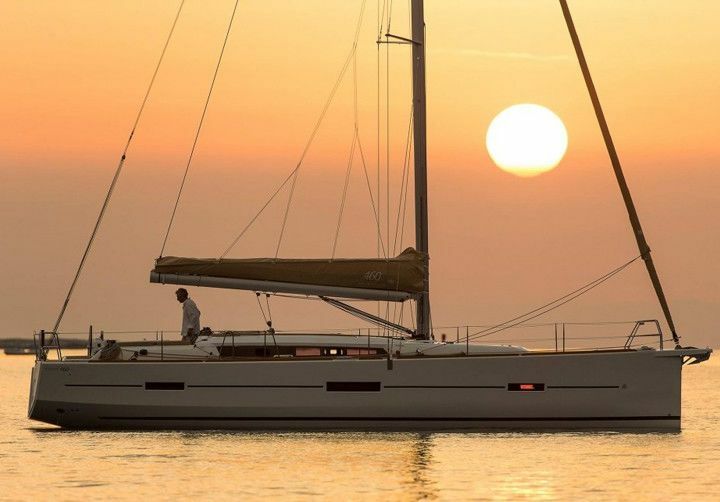 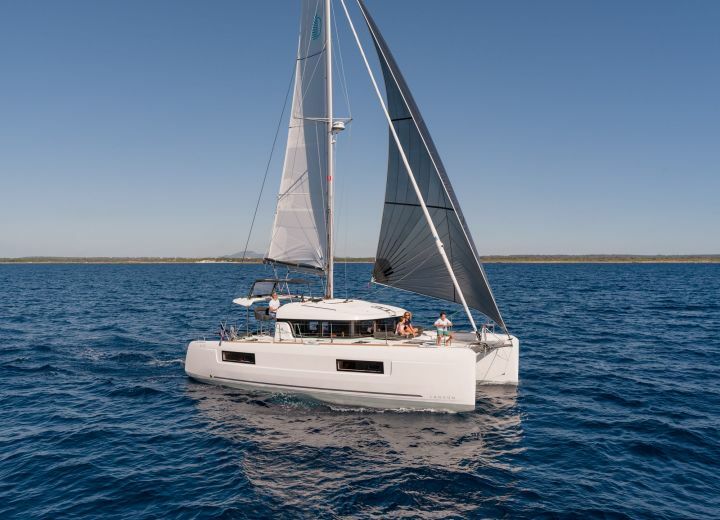 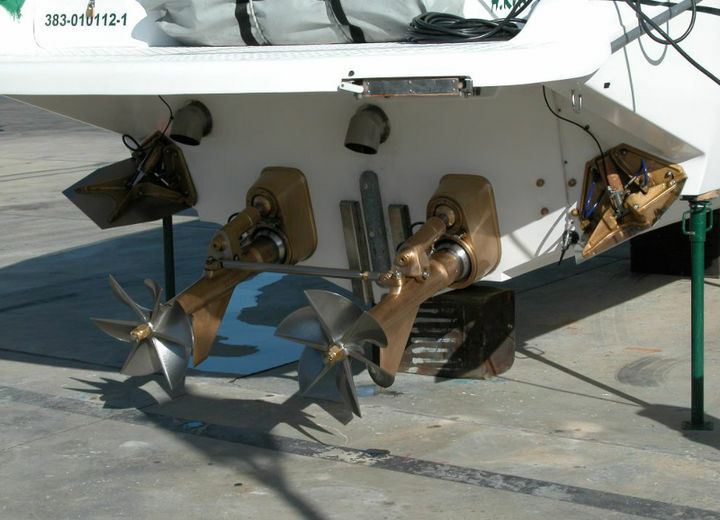 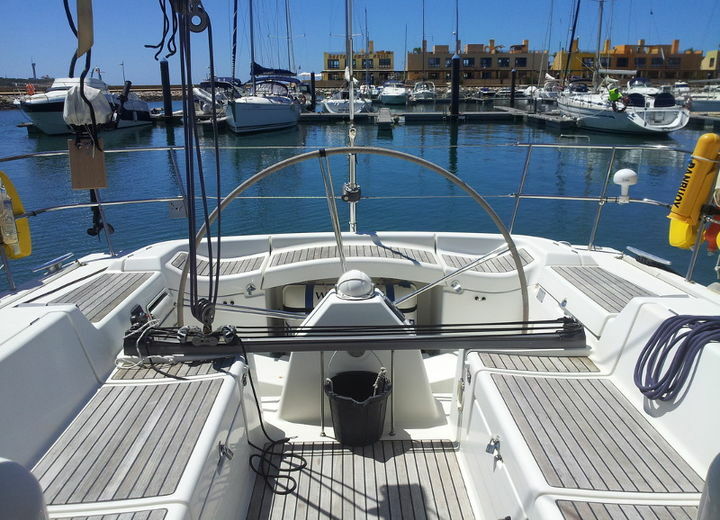 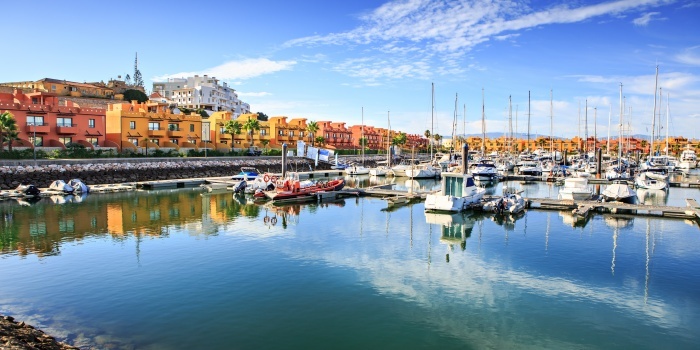 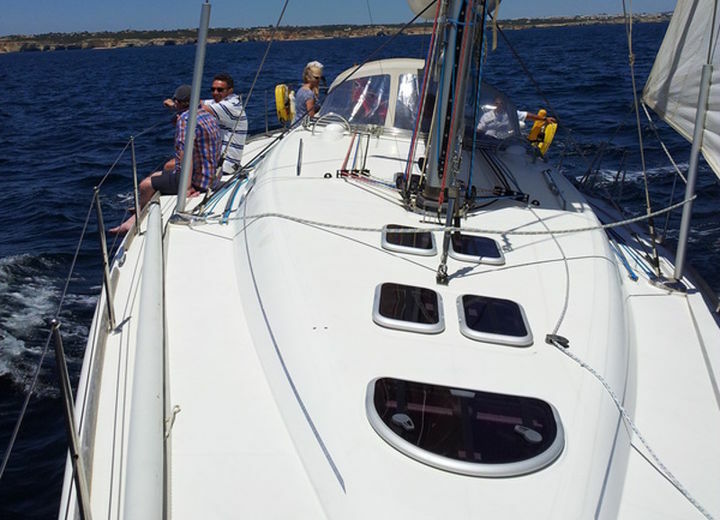 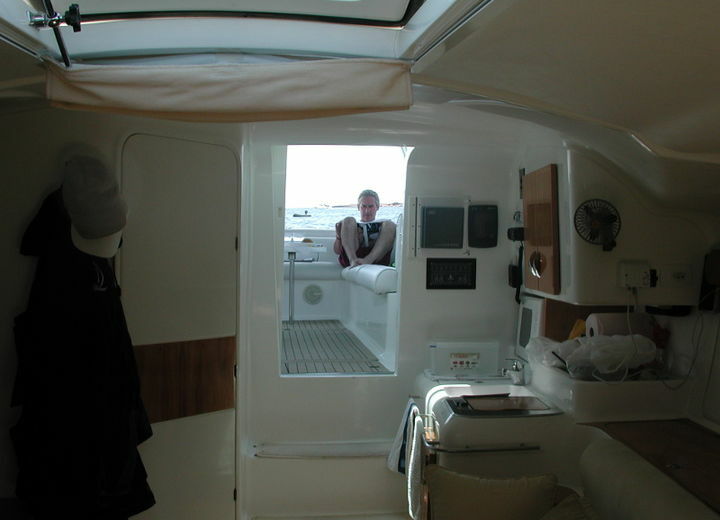 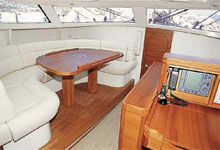 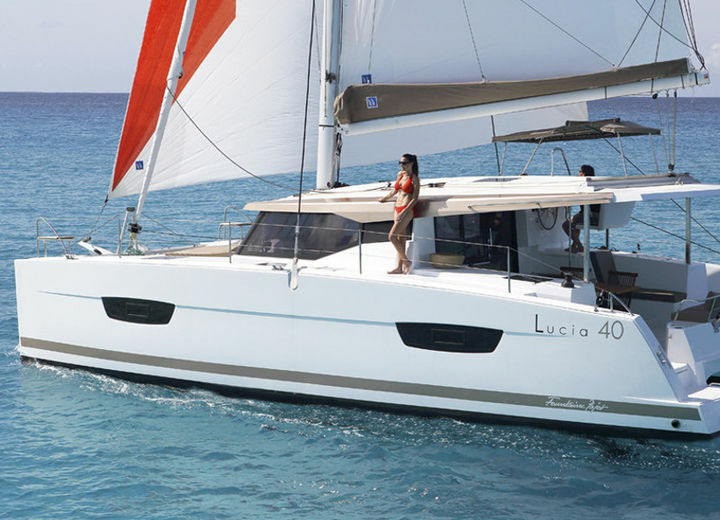 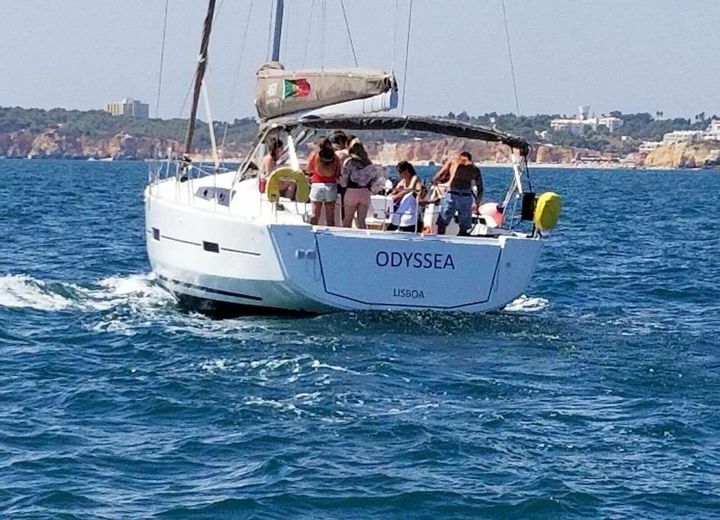 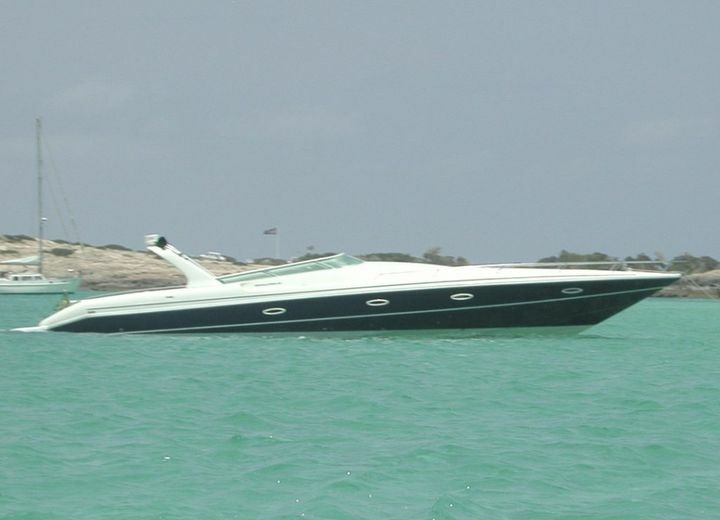 Hire a yacht in Portimao, and join local fishermen on their early morning trips, or just get a boat rental online, and embark on a fishing trip of your lifetime - our experienced captains and their crew will get you to the best fishing spots in town, where a good catch is absolutely guaranteed. 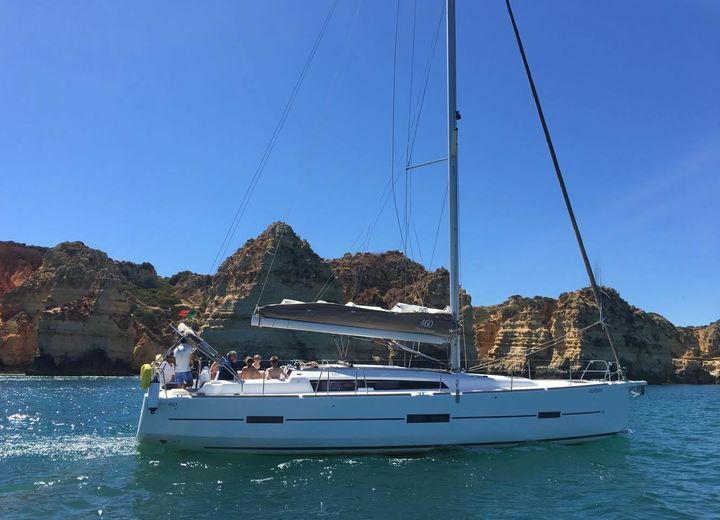 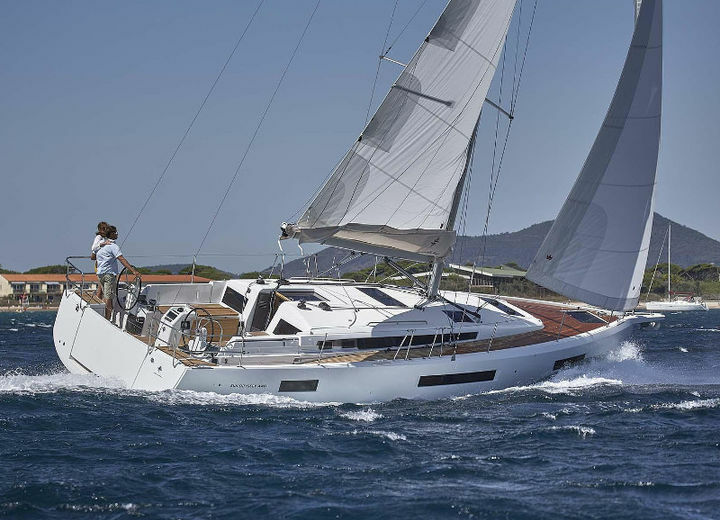 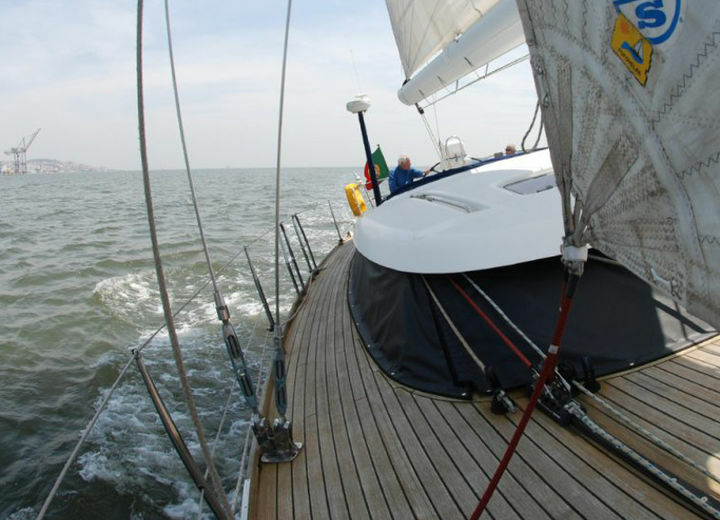 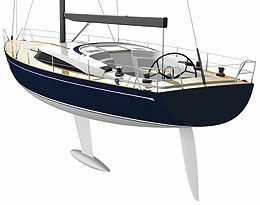 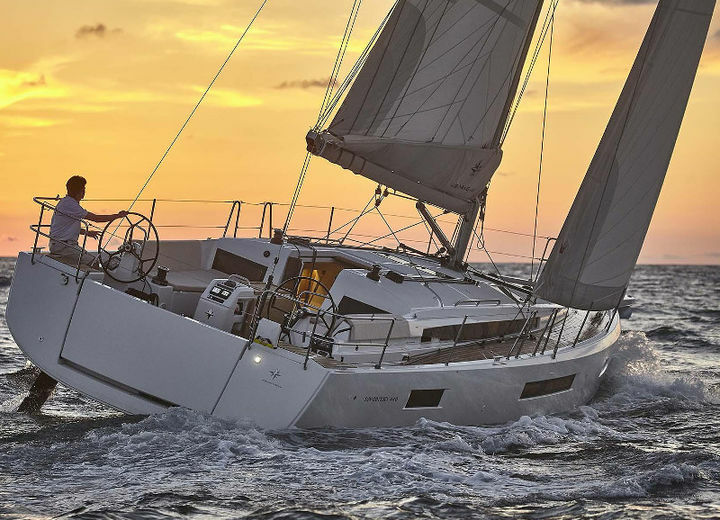 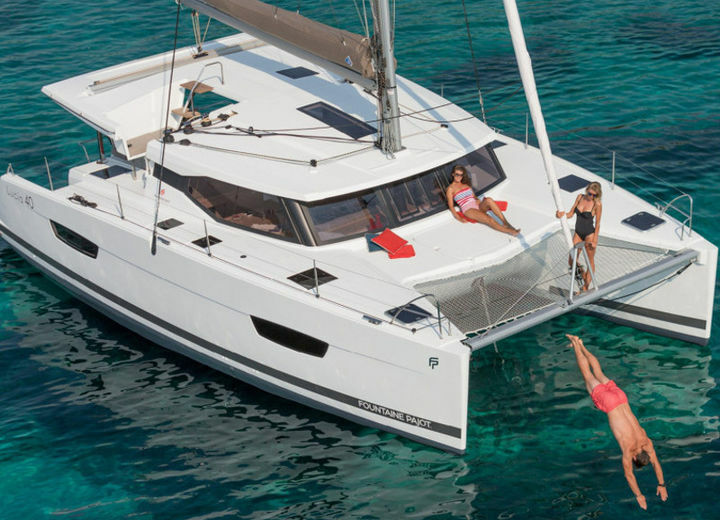 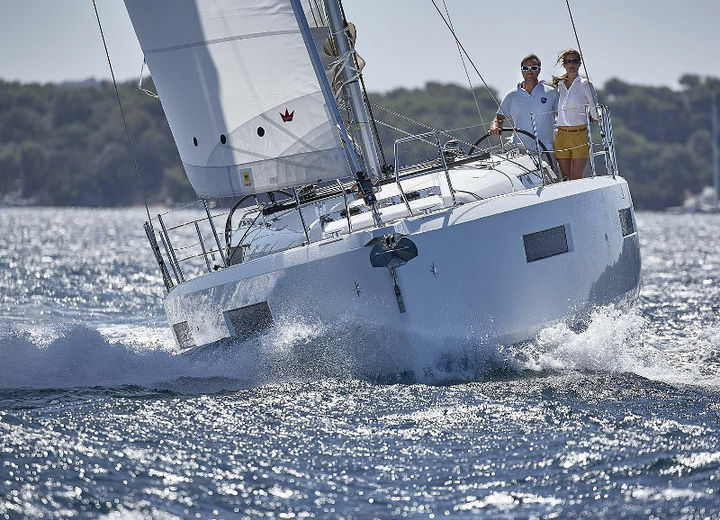 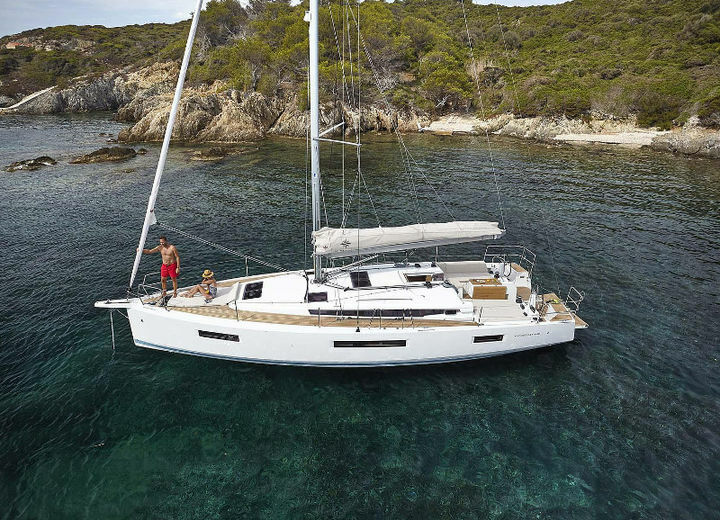 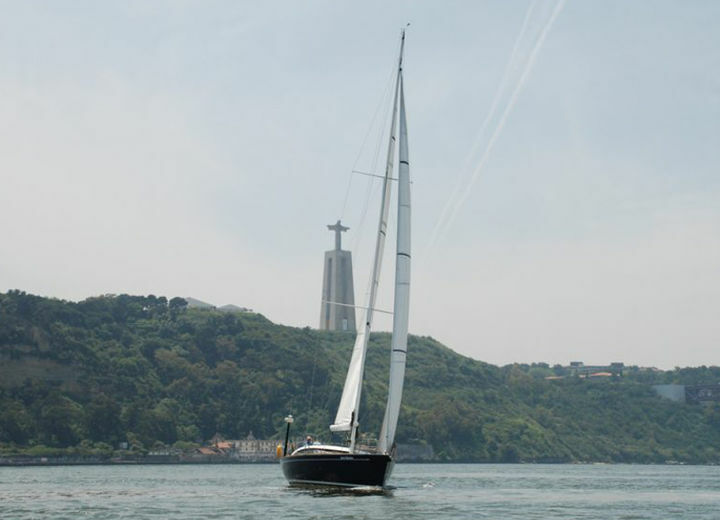 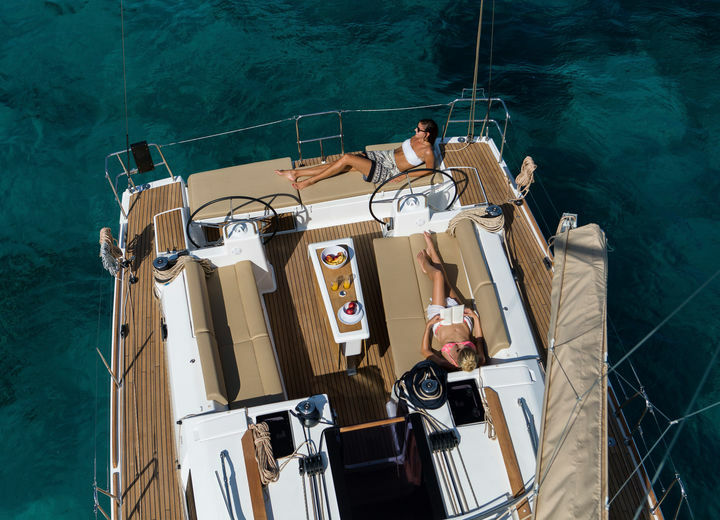 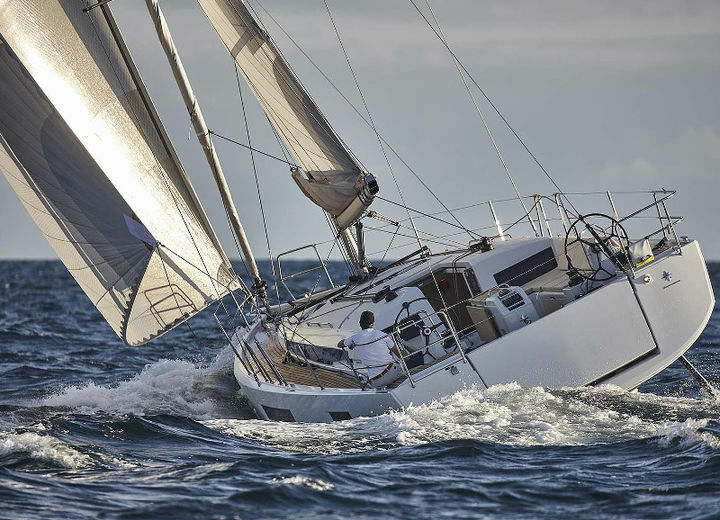 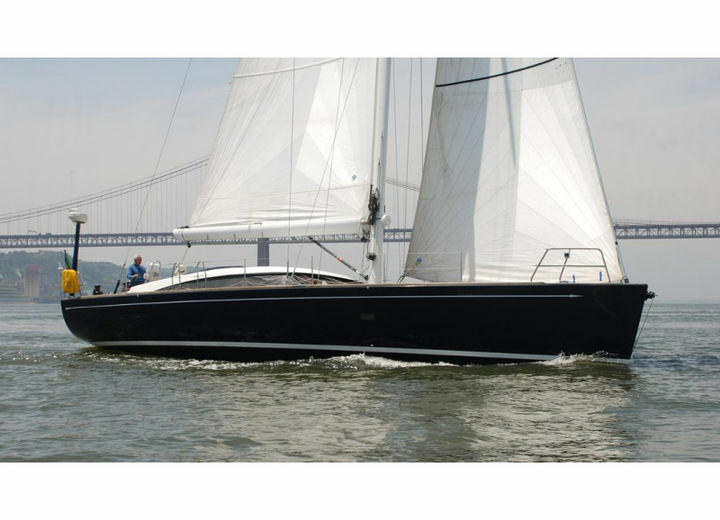 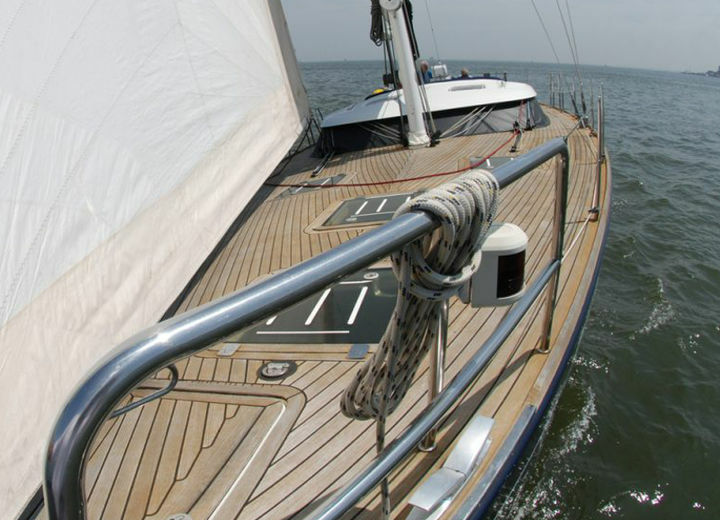 Get your yacht rental in Portimao online right now, and get ready for an experience of a lifetime at sea.